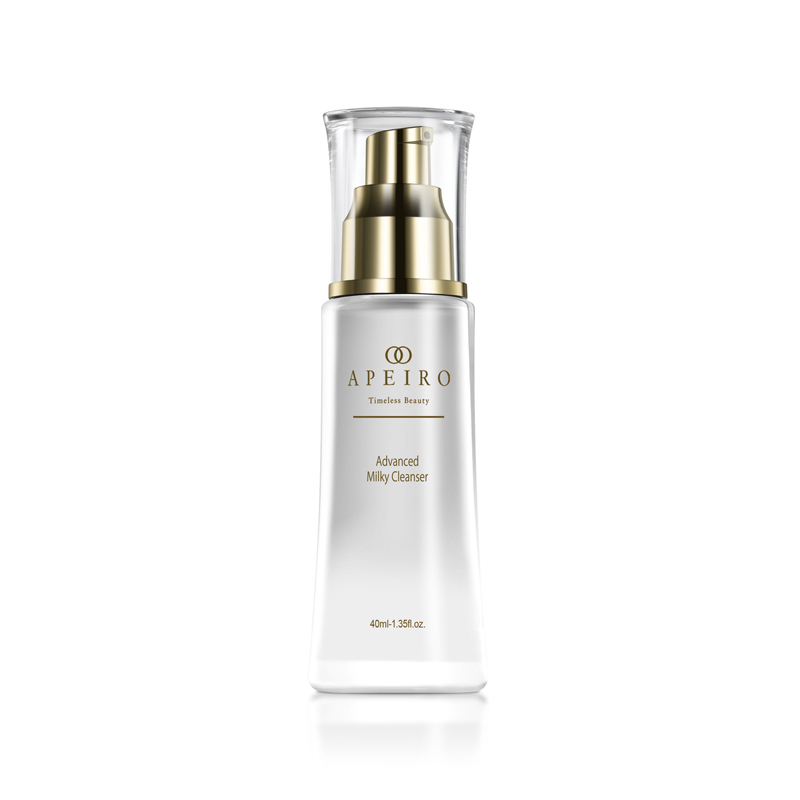 Apeiro’s Milky Cleanser is rich and organic, making it perfect for all skin types. 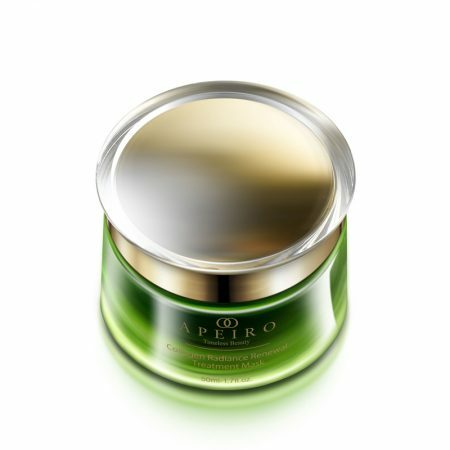 A delicate yet potent organic concoction, skin is ridded of impurities, leftover makeup and debris, and harmful toxins. 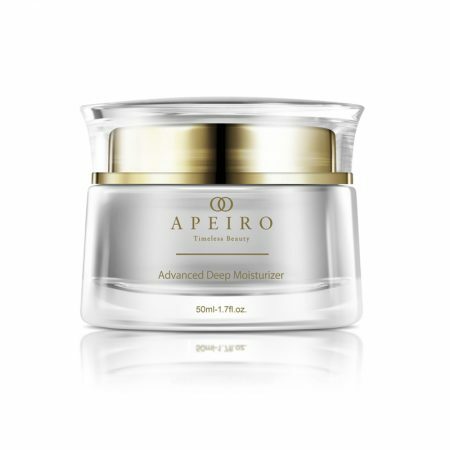 Apeiro’s Milky Cleanser leaves skin feeling fresh and free from contamination, giving that youthful, spotless look. I love this cleanser because my friends can use it when they come over and it doesn’t damage their skin. Thus, it was made for every skin type. It is a fast and easy to use cleanser that washes away impurities and harmful toxins in the skin. This is my number 1 face cleanser. Everyone i have recommended it to has also seen incredible results. This comes to show its compatibility with different types of skin. Extremely recommended for anyone looking for a cleanser. This cleanser is so silky smooth and I love that it leaves my skin feeling that way too. 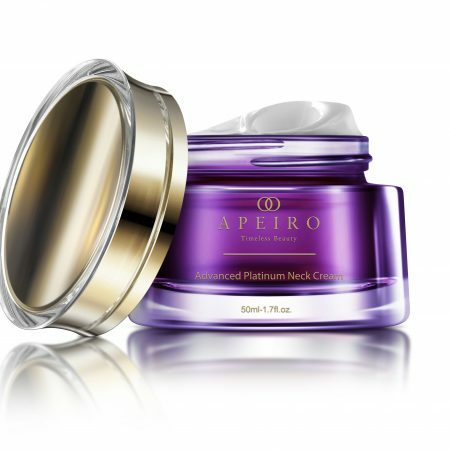 I can actually feel the difference once it removes the impurities and buildup from the day. Just thinking of all that sweat and oil and dirt staying there if I didn’t use this product grosses me out. I really like how gentle it is too. I’ve never had any issues from using it, and I’m pretty sensitive. Overall an outstanding product in my opinion. It’s my go to product in the evenings after wiping off my make-up. 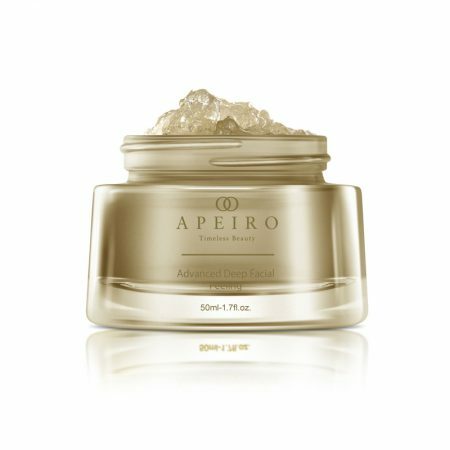 The texture is so soft and silky, and it seems to absorb into my skin very quickly. My face feels so soft and natural after that it’s very worthwhile in my opinion.